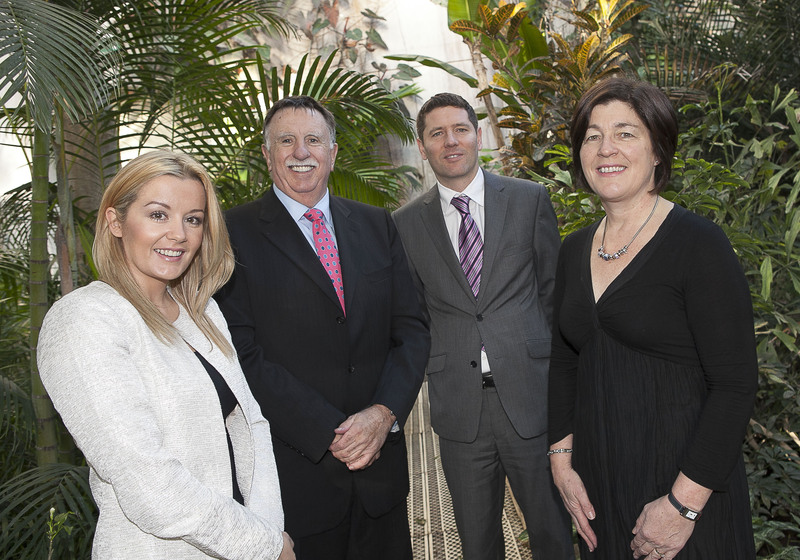 From Left: Dawn Walsh, Kernel Capital; Brendan Farrell, CEO, HiberGene Diagnostics; Kevin Healy, Manager, Corporate Banking Ireland, Bank of Ireland & Margot Marsden, Senior Development Advisor, Enterprise Ireland. HiberGene Diagnostics Limited, a Dublin, Ireland-based medical diagnostics company, raised €2m in funding. Backers included Kernel Capital through the Bank of Ireland MedTech Accelerator Fund (€500k), Enterprise Ireland and private investors. As part of the round, Des O’ Leary, a participant of the Kernel Capital “Entrepreneur in Residence” programme, joined HiberGene’s Board as Non-Executive Director. 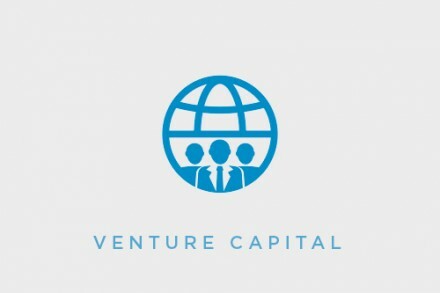 The company will use the funds to support the commercialization of its first two molecular tests for Meningococcal Meningitis and Group B Streptococcus (GBS). 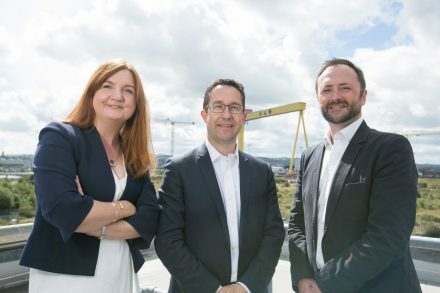 A spin-out from the Royal Victoria Hospital in Belfast, and led by Brendan Farrell, CEO, HiberGene is developing a range of molecular diagnostics tests which will enable the rapid diagnosis of multiple infectious diseases. Its diagnostic tests, developed utilizing the LAMP (Loop Mediated Isothermal Amplification) enabling technology, will enable the diagnosis of patients in near-patient settings such as clinical laboratories, emergency rooms and delivery wards producing results within ten minutes.